Based on the Japanese tradition of Furoshiki, Knot Wraps are a great #ZeroWaste option to wrap any gift. 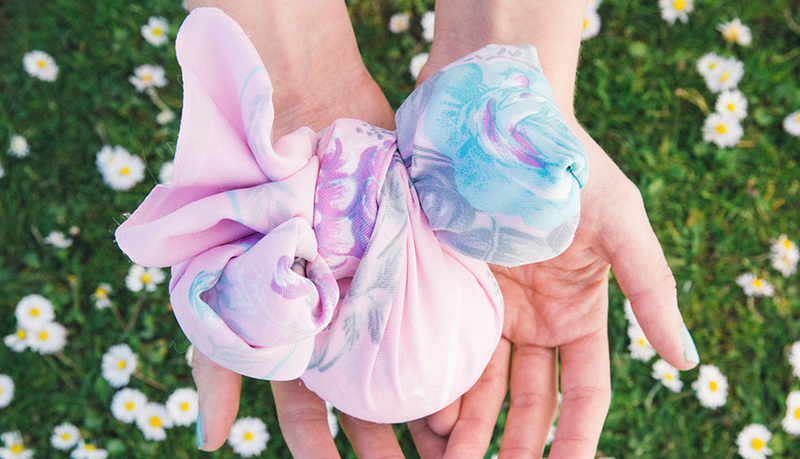 Made from either organic cotton or two recycled plastic bottles, each one of Lush's beautiful Knot Wraps is extremely kind to the environment. And the best part? They’re meant to be used again and again as a scarf, accessory or tote, so it’s a bit like giving two gifts in one. Visit Lush at Suntec City for simple tips to tie your own Knot Wrap! Lush Fresh Handmade Cosmetics is located at West Wing #01-303.